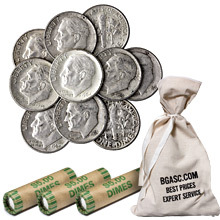 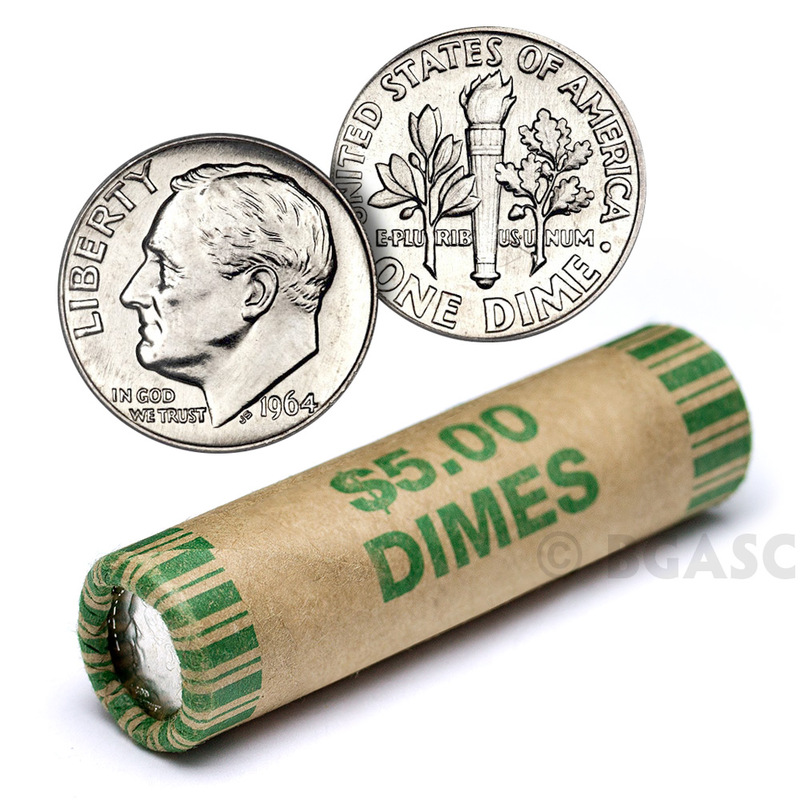 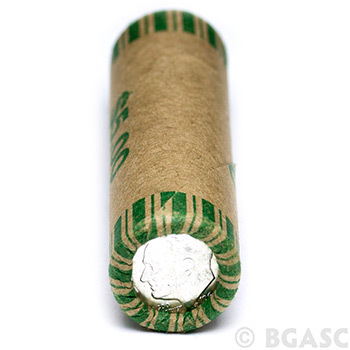 These unsearched, circulated 90% silver Roosevelt Dimes are being sold by the $5 face value coin roll (50 dimes). 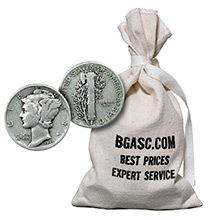 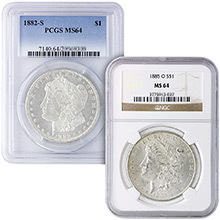 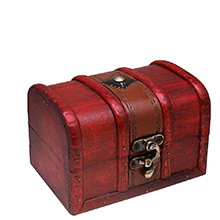 Each $1 face value contains approximately .715 ozt of pure silver, but this varies based on the amount of wear on each coin. 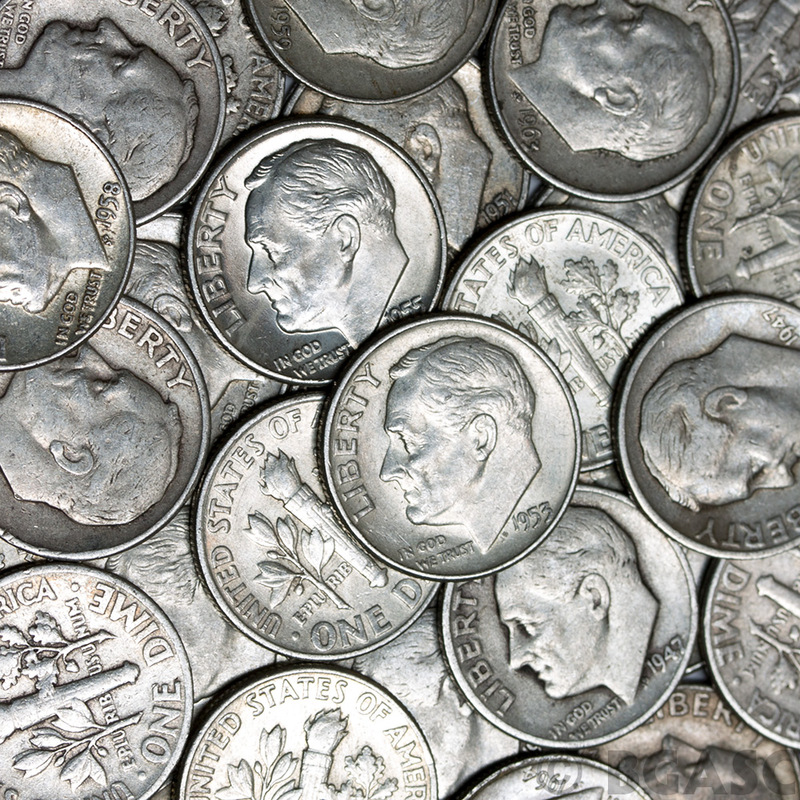 90% Silver Roosevelt Dimes were minted from 1946 to 1964. This well-known dime was designed by Chief Engraver John R. Sinnock and was first released to the public on January 30, 1946, which would have been Roosevelt's 64th birthday. 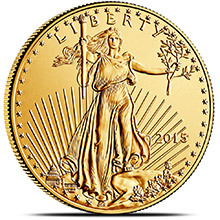 The obverse features Roosevelt's profile and the reverse design elements include a torch, olive branch, and oak branch symbolizing liberty, peace, and victory. 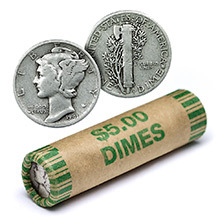 Occasionally these rolls may contain Mercury Dimes.